What started out as a statement for freedom and open-source-ness has turned into a worldwide institution, and as such, whenever a new device or firmware version is released of a smartphone, tablet or games console, scores of consumers begin the hunt for root access, known commonly as jailbreaking. 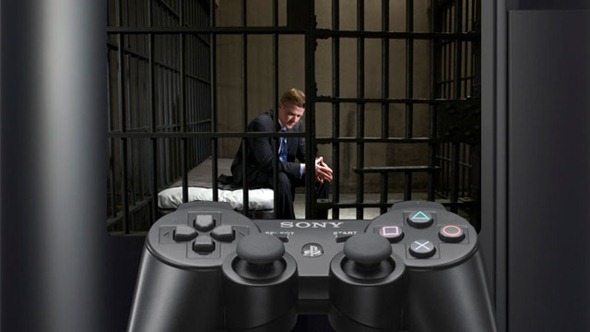 Those of you regularly following us here at Redmond Pie will know we do love a jailbreak or two, and regularly keep tabs on every hacker and developer trying to remove those handcuffs beset by the likes of Apple, Google and Sony. The Electronic Frontier Foundation, otherwise known as the EFF, has lodged a request to the US Copyright Office, seeking to make jailbreaking completely legal on ALL electronic devices. In addition, the proposal wishes to prevent the Digital Millennium Copyright Act (DMCA) from blocking any forms of jailbreaking or rooting. Rather humorously, the EFF would also like to see companies ceasing opposition to the jailbreaking and rooting of products – something which, although would be fantastic – just isn’t likely to happen. Jailbreaking an Apple device, for example, is a necessity for many, especially since natively, iOS is bereft of many useful quirks, and the Cydia Store allows developers to create some fantastic tweaks to enhance the experience. It was back in July of last year that the EFF made the headlines for successfully winning a case which saw the US government make jailbreaking legal on Apple’s iOS. Whilst that was great news for the likes of Jay Freeman, or Saurik – creator of iOS’s Cydia alternative, many devices remained out of bounds – as Geohot soon learned. 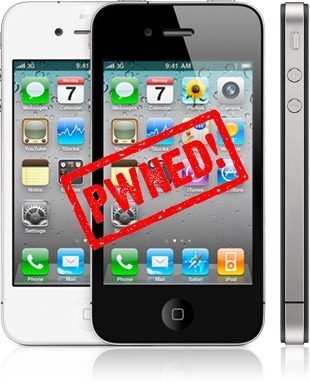 The move would certainly help to erase the still rife misconception amongst many gadgeteers who see jailbreaking and rooting as a dangerous and irreversible process. Of course, if by chance the big corps were to embrace and facilitate, the rare and minor incidents of devices getting stuck in brick mode would surely be behind us; but lest we forget, with more freedom comes more malware. Certainly a sore subject, but do you, our readers, believe that once you own a device – whatever it may be – you should be the sole decision-maker in what happens next? Or do you believe Apple et al should be able to monitor how its software is manipulated?